You care about your body, choose healthy foods, practise relaxation techniques, exercise, manage your sleep and apply the best natural skin care. But do you feel strong within yourself and believe in your strength as a woman? If you don’t, don’t worry, you are not alone. Beliefs die hard, habits linger, and peer pressure is continual. It is not an easy task to honestly believe in your strength as a woman. We think that superfruits such as acai berry help your skin shine with glowing beauty which in turn may help you feel strong. 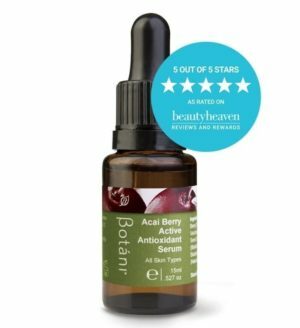 Botani Acai Berry Active Antioxidant Serum contains powerful antioxidant and anti-inflammatory properties of acai berry oil which helps protect your skin against free radicals. Feeling strong as a woman is so beautiful. Being beautiful goes incredibly deeper than your physical appearance. Believing in your beauty and owning your strength as a woman is stunning. To channel into your strength as a woman try practising compassion, confidence, awareness, acceptance and surrendering. 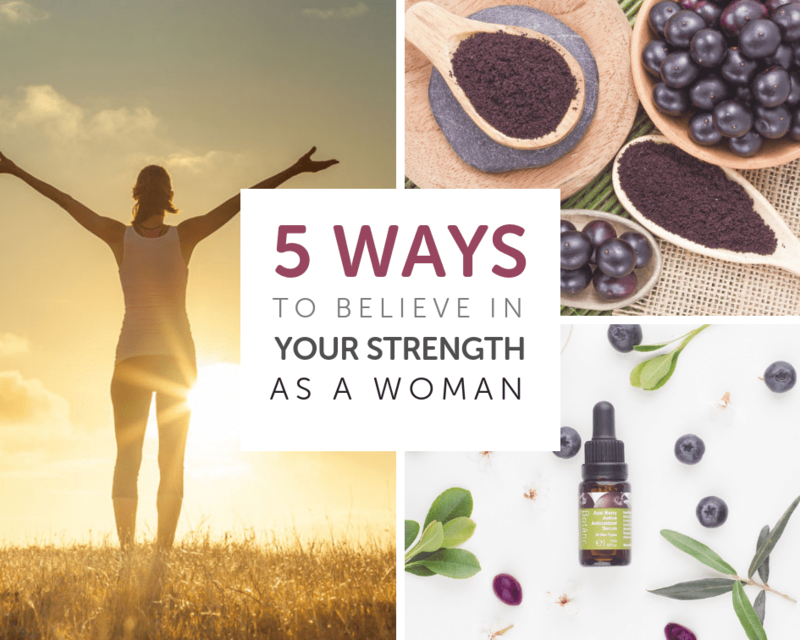 All five are powerful tools to help you believe in your strength. Self love is the most potent form of love and is linked to your natural beauty. 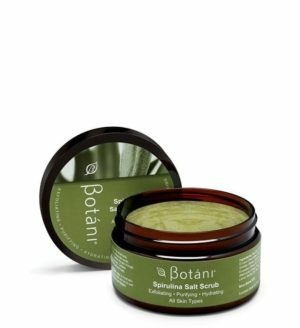 Applying plant-based natural skin care such as Botani Acai Berry Active Antioxidant Serum daily to your beautiful face is one of the acts of self love that we love indulging in every day. We also like to practice a mediation for about ten minutes every day on self love. Meditation can happen while walking in the forest, swimming in the ocean or sitting on the train commuting to work. Don’t be daunted by meditation, if all you do is come into a consciousness of how you are breathing, well that’s a good thing. No one is an expert at meditation, just practice it to give yourself the time to release and let go of any negative beliefs you may be carrying with you from your childhood. Be the same best friend and loving partner to yourself as you are to your dear friends and partner. Self-doubt, insecurity and self-esteem issues plague most of us. From a place of self love and compassion towards yourself begin to feel confident that you have survived these issues. Allow the essence of your self love dampen and hopefully remove these issues. List ten things that you love about yourself. 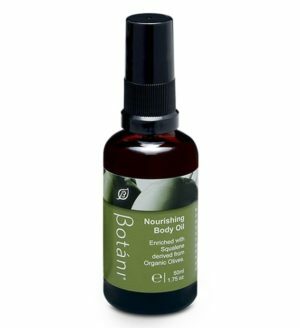 Become aware of how you may be able to enhance your life, body and skin. Educate yourself on the effects of toxic skin care products to you and our environment. If you would be more confident with smooth, glowing and younger looking skin, add superfoods such as acai berry, olive squalene, cranberry oil, blackberry oil to your skincare routine. 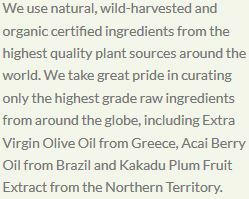 All these superfoods are found in our Acai Berry Antioxidant Active Serum. 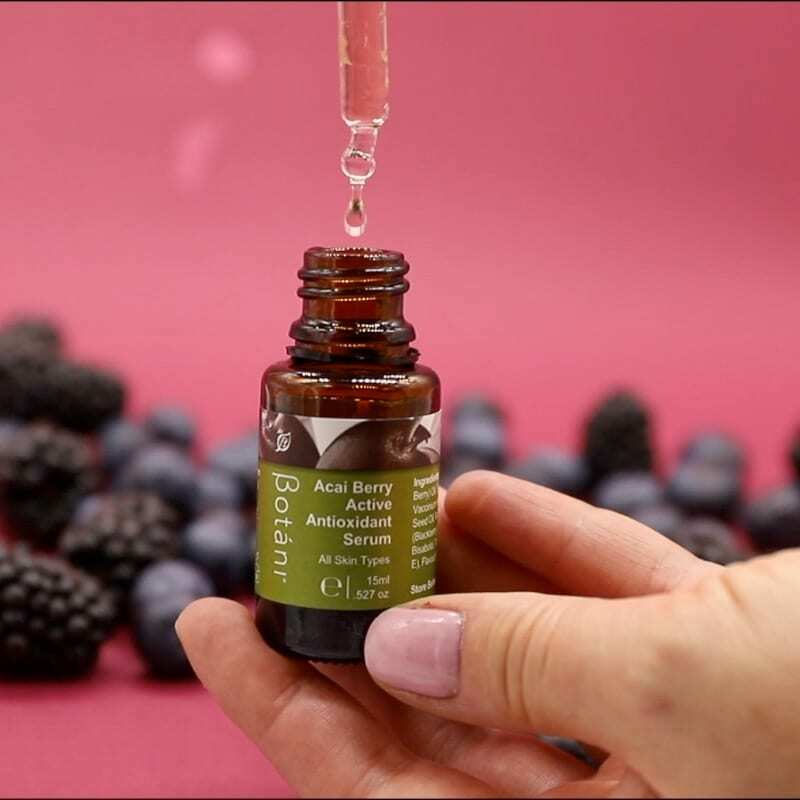 Become aware of how this serum uplifts your soul with the beautiful natural berry scent and nourishes your skin with its potent antioxidants. Accept that there are some things in life that you cannot change. Change is the essence of life, we live in a consistent state of impermanence. The ebb and flow of everyday life show us the ups and downs, the joys and pains, the good and the bad. Lovingly remind yourself that where you are right now is precisely where you are supposed to be. Make an effort to accept this. Between acceptance and surrendering, there is usually a gap because surrounding is the hardest to do, but not impossible. Surrender to how you feel and accept that many things are beyond your control, such as you will not be twenty years old again. Release your desire to be in control of everything, because surrendering and ‘letting go’ gives you freedom. Peace is whatever you believe it to be. Sit with what you have, not what you need. Create awareness of everything you have. Wake up each morning and appreciate that you have another day. Be happy with what you have and celebrate who you are. The present moment is all you have. Where you are currently sitting and how you are presently looking is what you have. Let go of your past. Let go of what will happen in the future because none of it is guaranteed. Surrender to the fact that you are a powerful human being. You are a walking miracle of life. Your body is full of systems all working harmoniously together to make you survive, look and feel beautiful. Proudly stand with complete confidence that you have, right now, the strength of a woman to stand tall with full confidence that you are strong and beautiful. Believe in your beauty! Start empowering your strength as a woman by adding superfoods to your diet and skin. Superfoods are essential for vitality, optimal sleep, glowing skin, positive thinking and a host of other benefits to your health. 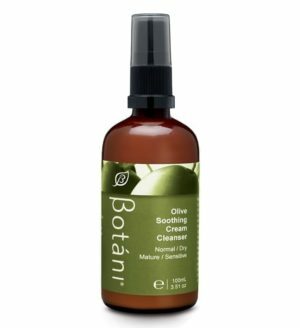 Botani skincare products are lovingly blended using olive-derived plant actives, including our signature ingredient Olive Squalene, traditional herbal extracts, potent superfoods and Australian native plant extracts. 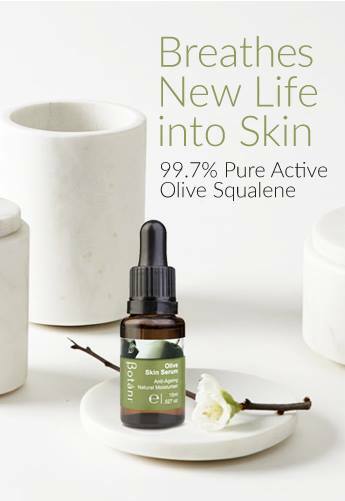 Our products are 100% vegan certified and cruelty-free. Get started today on your path towards self love.